Book Fun have invited me to be a part of another Chat. I’m so excited, because the series of chats I did earlier this year were so much fun. 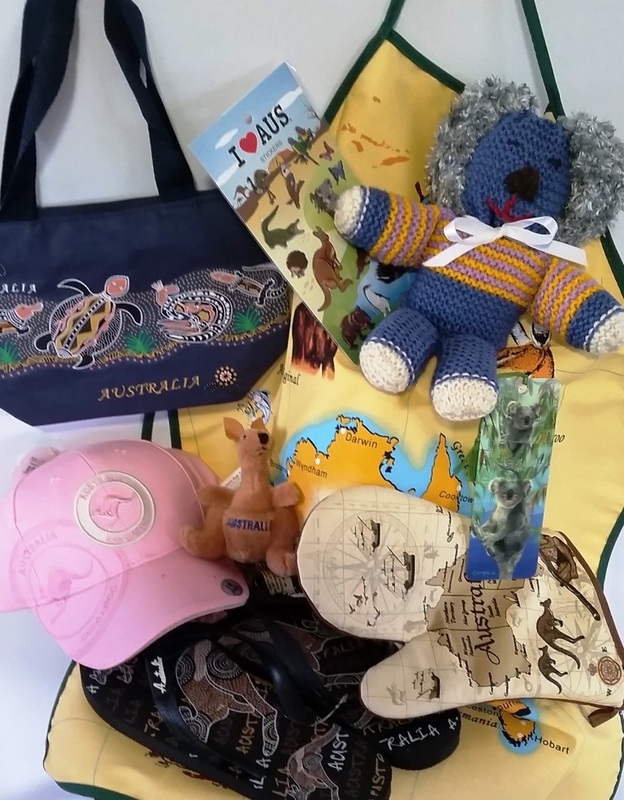 There is a small give-away – a few Aussie Summer items and a ‘Resolution’ book of the winner’s choice. Also some extra signed copies of each of the books to give-away too. I can’t wait to chat with all my new friends across the Pacific again, and I invite all Aussie Authors and Readers to join me. In Australia the chat will be on from 10am Tuesday 19th. Two books in my ‘Resolution’ series have American main characters. I have been asked – Why American? There are a few reasons. One is that I enjoy creating American characters that fall in love with my country the way I fell in love with theirs. But I am not the only Aussie having an American love affair. My friend, Narelle Atkins has just released her second novel, ‘The Nurse’s Perfect Match’ (Mills and Boon, Heartsong Presents). 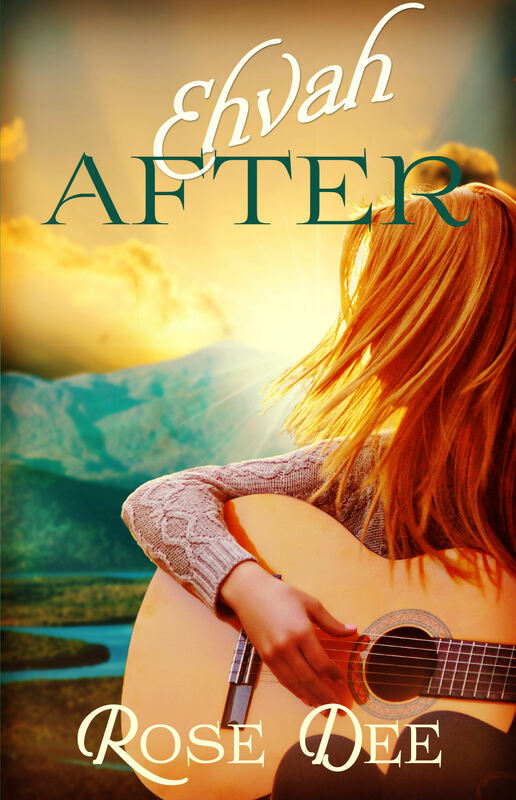 This novel follows her first release, ‘Falling for the Farmer’. Like my novels, Narelle’s books are also set in Australia, and are written with both Australian and American audiences in mind. What made you want to write for both the Australian and Overseas market? I write category romance in the contemporary inspirational romance genre. There aren’t any publishers in Australia who sell category romance books in my specific genre. Writing for an international audience, and targeting the Harlequin Love Inspired lines based in the USA, was a logical decision. The Australian Christian romance market is small when compared to the overseas market based in North America. From a business perspective, it makes sense for Australian Christian authors to have a vision for selling their books to overseas readers, irrespective of the location of their home market. My home market is North America, and my sales in Australia are considered foreign sales. The rising popularity of ebooks will help Australian authors reach international readers. What will an International reader learn about our country from your novels? Australian books have a unique cultural flavour. My books are edited in the USA, with a North American audience in mind. As a result, there are more American expressions and less Australian expressions than you’ll probably find in the typical Christian fiction book published in Australia. It’s important that your international readers are not thrown out of the story by foreign expressions, or word usage that doesn’t translate or make sense to overseas readers. The foreign setting is a selling point for Australian books. 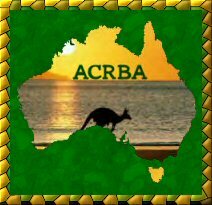 Readers have the opportunity to travel to Australia through our books, and explore our wonderful country with our characters in the story. My first three books are set in the gorgeous Snowy Mountains region of Australia. Readers will see native animals, and experience country life in a small town setting. The Heartsong Presents division of Mills and Boon presents great inspirational stories. What would you say to a Christian Fiction Reader who hasn’t explored this brand before? Heartsong Presents is part of the Harlequin’s Love Inspired brand. The ebooks are sold under the Mills and Boon brand in Australia and New Zealand. Love Inspired books are category romances. The focus of the story is on the developing romance between the hero and heroine. The faith element is woven into the story, and may be more subtle than the longer books, or books in other Christian fiction genres. Love Inspired books are clean romances, and suitable for younger readers. The stories explore the hero and heroine’s spiritual journey as part of the developing romance plot. They are written from a Christian worldview, and the stories provide role models for Christian romantic relationships. 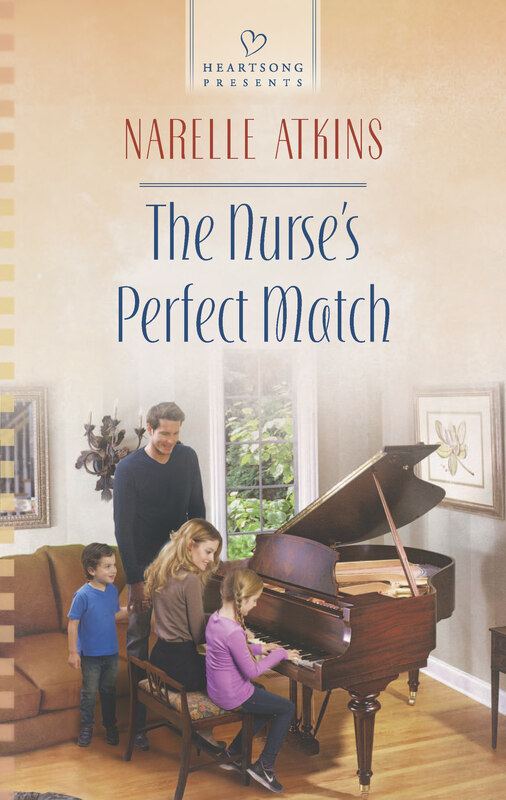 Narelle has also very generously offered one person a copy of her new release, ‘The Nurse’s Perfect Match’. Just leave a comment here, or on my Facebook Link to this blog post to be in the running. 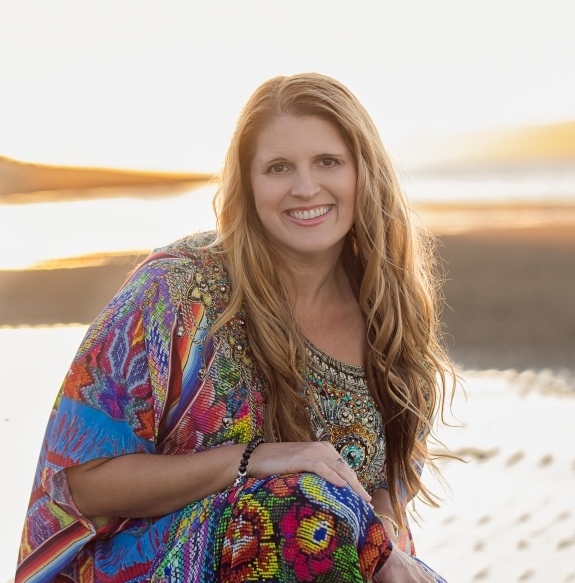 A fun loving Aussie girl at heart, Narelle Atkins was born and raised on the beautiful northern beaches in Sydney, Australia. She has settled in Canberra with her husband and children. 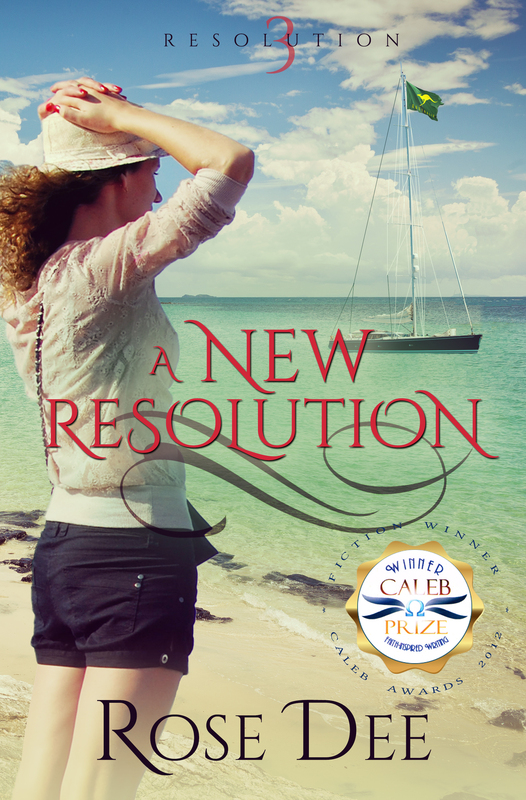 A lifelong romance reader, she found the perfect genre to write when she discovered inspirational romance. 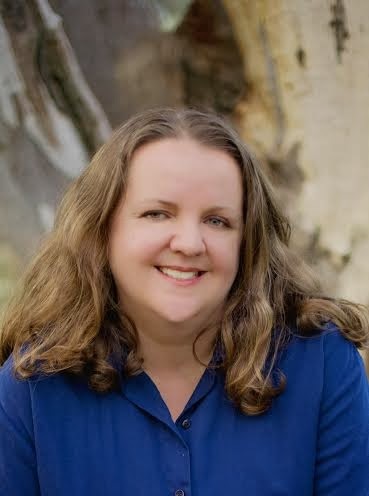 Narelle’s contemporary stories of faith and romance are set in Australia and she is thrilled to have the opportunity to write for Heartsong Presents. 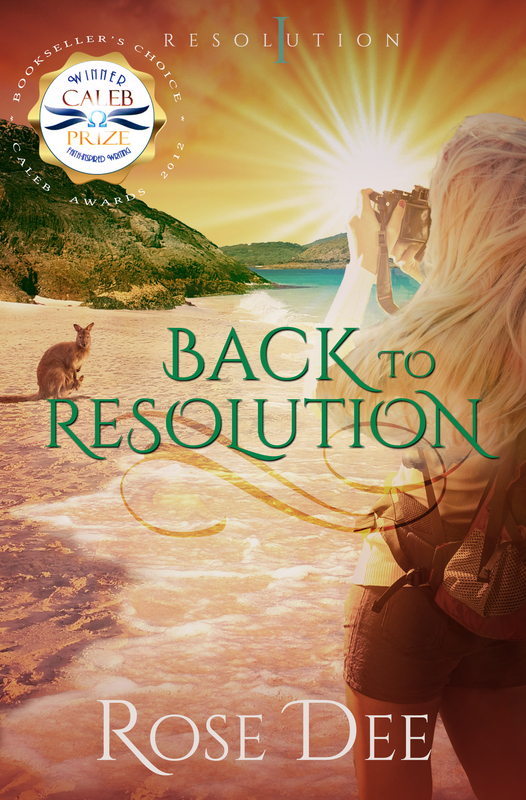 After her marriage ends in tragedy, Amy returns to Snowgum Creek to rebuild her life. There she meets widower Ben Morton, who’s not looking for romance, though his young children are eager for Amy’s attention. She’s given up on her dream of being a mother, but can’t ignore how she’s drawn to Ben’s little ones, and to their handsome farmer dad. 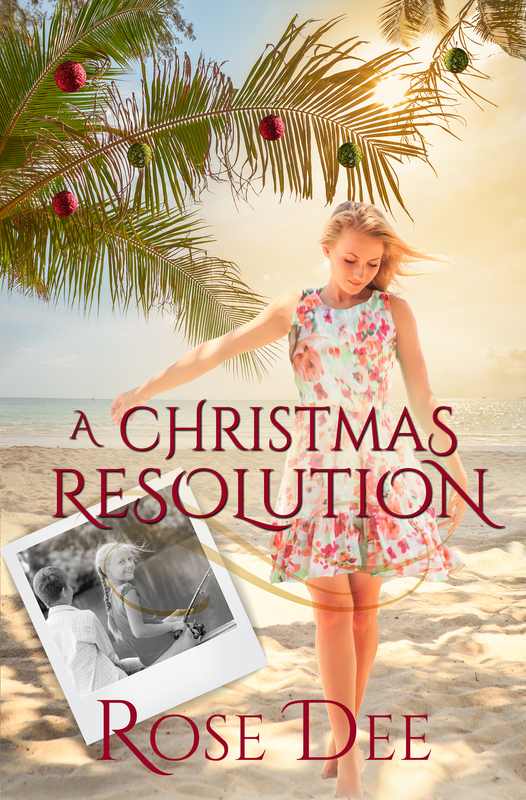 As love kindles between Ben and Amy, she worries how she’ll ever measure up to the wife he lost. And Ben is concerned about how Amy will ever truly fit into life on the farm. They could be the answer to each other’s prayers—if the secret Amy is keeping doesn’t tear them apart. More Stories – More Snakes. Another amazing family event was the story of my cousin. In his youth he and his mates were on their way back from a night out. He leaned out the window of the car to give a spontaneous ‘Ya Hoo’, and the car hit a bump forcing his hat from his head. Now, an Acubra hat is a vital piece of clothing for a country man. In country Australia hats are used for far more than keeping the elements off one’s head. They are also used to fight fires, direct livestock, swipe at something attacking you, and to hold a drink of water from a creek if needs be – so a hat was something to retrieve. The problem with retrieving this hat was that, when they reversed the car they found the bump in the road had been a massive carpet snake. 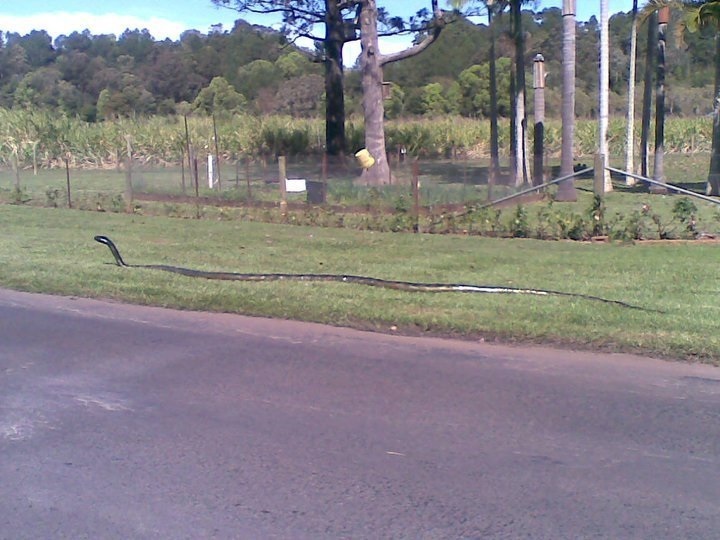 The snake spanned the road with the hat resting next to the snake’s head. My cousin thought the best idea was to pull the snake off the road by the tail, thus gaining enough space between head and hat for the retrieval. He started pulling the tail when suddenly the snake whipped around and latched onto his hand. If this wasn’t a dire enough situation, seconds later the local drunk screamed around the corner, collecting both my cousin and the snake. The force of the blow from the vehicle dislodged the biting reptile and sent both snake and man flying into the air. The good news was that the hat was retrieved. The bad news was that my cousin suffered a broken leg, (thankfully that was the only injury). To our knowledge the snake went on his way, but he left his mark – the really bad news was that for years to come my cousin’s hand would swell up with little sores. From these little sores a carpet snake’s tooth would emerge. This story was so amazing that it made the national news. It was certainly a series of unfortunate events, with really quite a fortunate outcome. If you would like to hear some more of my family stories please have a look at my article in this month’s Book Fun Magazine. Scroll down the index until you find ‘”Yabberin'” – Page 159. I must also say that it is due to the great protection of the Lord that our family are able to tell these stories. I do not advise anyone to pull a snake (even a carpet snake) by the tail. 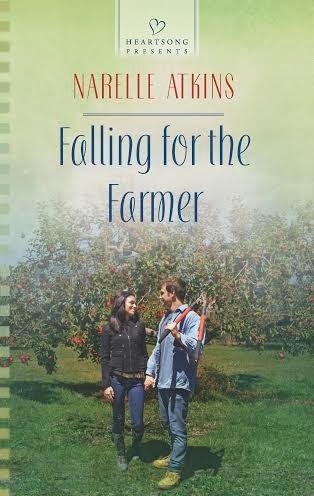 Falling for the Farmer by Narelle Atkins. And she’s incredibly grateful when Jack Bradley offers her a job on his apple farm. Working side by side in the orchards with her best friend’s brother seems like the perfect way to get over her disastrous engagement. Until Kate finds herself falling hard for the handsome farmer. Jack Bradley knows city-girl Kate isn’t here to stay. Yet suddenly he’s imagining a life with her in the country. When Kate considers going back to the city, can Jack find a way to show her that her real home is here on the farm, by his side? I sat down to read this book after a busy and stressful week. It was the perfect story to lift my spirits. This is a well written, easy read, with characters you can easily relate to, and a story-line to suit most contemporary fiction readers. The romance elements develop nicely over the course of the novel, and the story had just enough drama to keep me turning the pages. 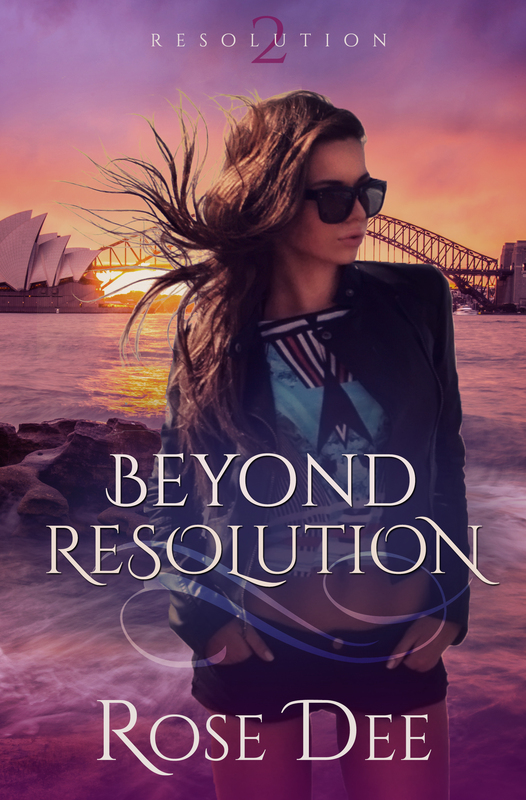 I haven’t read a Harlequin novel in a very long time, and I was so taken by the standard of this one, that I can’t wait for Narelle’s next release. Her debut book, Falling for the Farmer, will be a February 2014 release, followed by The Nurse’s Perfect Match in May 2014 andThe Doctor’s Return in August 2014. I don’t know about other fiction writers, but I have a challenging time writing about myself. I think this is because I never seem very interesting compared with any of my characters. Maybe that is why I write about imaginary people and not myself! So as I proofed my debut column for this month’s Book Fun Magazine I wondered if the, primarily American audience, wouldn’t be a little bored with the fact that I didn’t like wearing shoes, or that I loved being Australian. 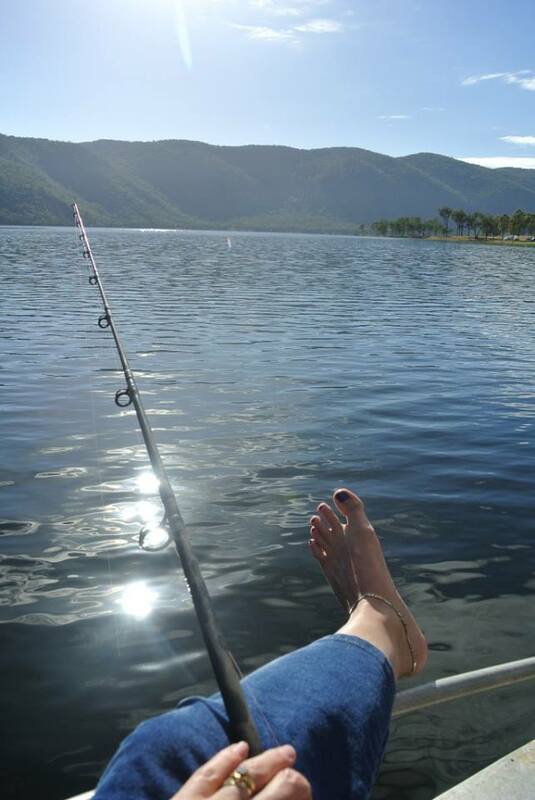 Then, after attempting a mental reworking of the piece, I realized one important fact – It is supposed to be about me – and I DON’T particularly like wearing shoes, and I DO love being a North Queenslander (different though we are). I had to write about myself, and that is what I had done. PS – I couldn’t believe that a week after writing the first draft of this piece an old re-run of Crocodile Dundee came on the telly (television). Still get a kick out of that characterization – there really used to be people like Mick Dundee in Queensland. Then: two days before this magazine went live I had an after school argument with my son about him not wanting to wear his shoes. He wanted to take them off to play. Looks like a case of ‘like mother, like son’!